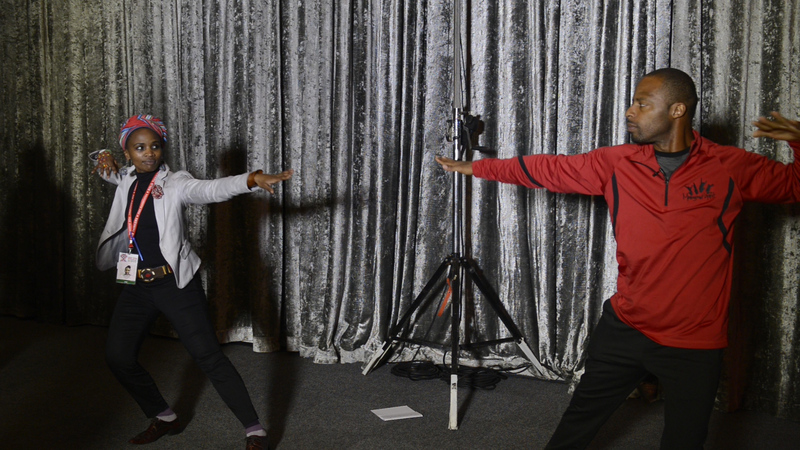 On July 20, 2016, Moving in the Spirit alumnus and Director of Men in Motion, Chris McCord, presented a youth development workshop at the International AIDS Conference in Durban, South Africa. The workshop was an extension of Moving in the Spirit’s ongoing Getting to Zero project, in which Moving in the Spirit teens and alumni use dance to educate young people about the growing HIV/AIDS epidemic among youth ages 13-24. Moving in the Spirit’s home city, Atlanta, is an epicenter when it comes to the rate of new diagnoses. In his interactive presentation at the International AIDS Conference, Chris modeled how educators and youth developers can use the creative vehicle of the arts to deliver HIV/AIDS education. He also shared techniques, based in dance and movement therapy, that professionals who work with affected youth can use to generate meaningful dialogue and healthy self-expression. 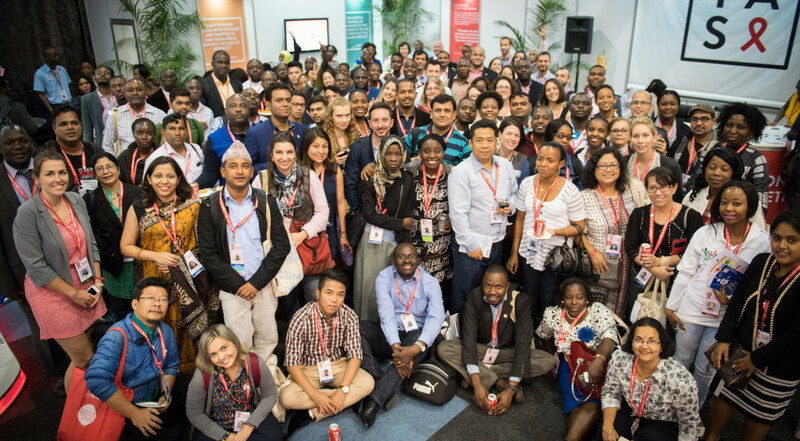 The International AIDS Conference is the premier gathering for those working in the field of HIV, as well as policy makers, persons living with HIV and other individuals committed to ending the pandemic. Simply wonderful! You guys are sunshine .Thank you for all the great work you do.